Company „Transformator servis” Ltd. was established in year 2001. 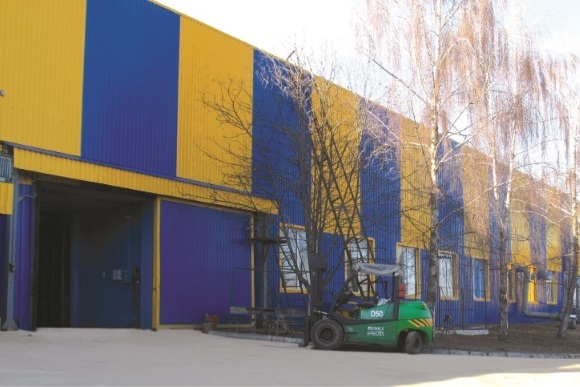 This company was built on basis of existing from 1994 German – Ukrainian plant „ABB Ukrelektroapparat – Transformator in the city of Khmelnicki. We are producer ofoil-immersed and dry power transformers. In our company work well qualified staff with big experience and knowledge regarding to oil-immersed transformers production. Our company produces transformers which correspond high standard of quality. It is proved by Ukrainian and Russian quality certificates and feedbacks from our clients. Our company would like to thank for your interest in us and our production.